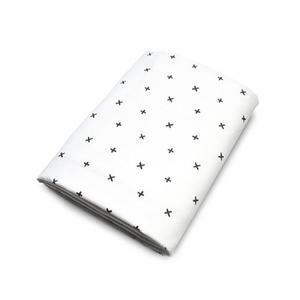 When it comes to crib sheets, we suggest you have between 3-5 on hand, and double that for twins. 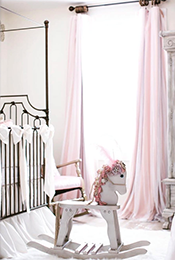 Also, keep in mind, crib sheets are often the least expensive item in your crib bedding, so it’s a great place to add a pop of color or fun pattern, to keep your set looking fresh throughout the seasons. 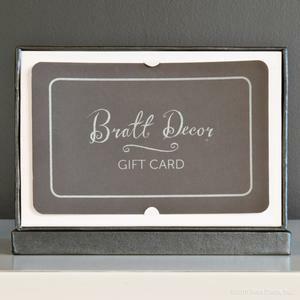 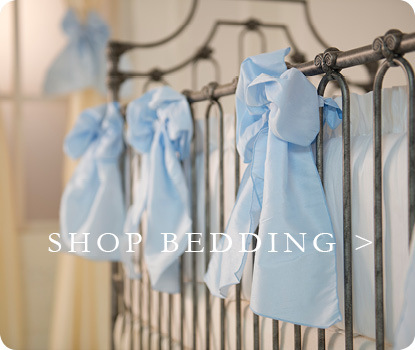 When it comes to crib sheets, Bratt Décor offers great bedding options. 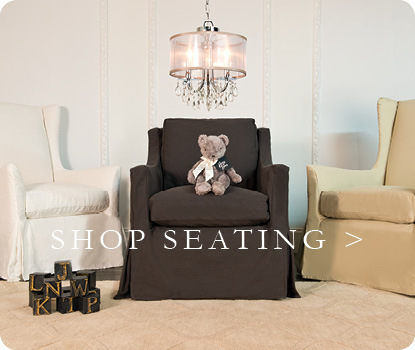 You’ll find linen sheets, gorgeous fine French cotton twill, and velvets. 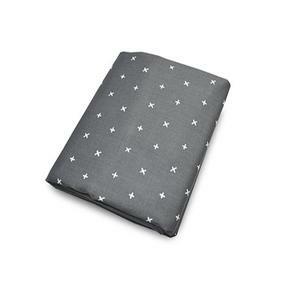 We even have luxurious silk and faux silk crib sheets. 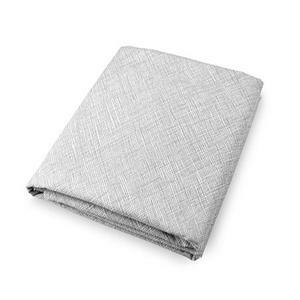 These crib sheets are the epitome of luxury and need to be dry cleaned. 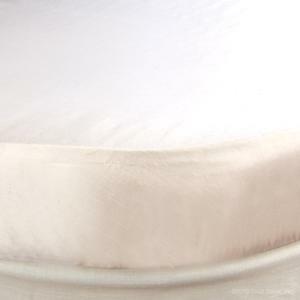 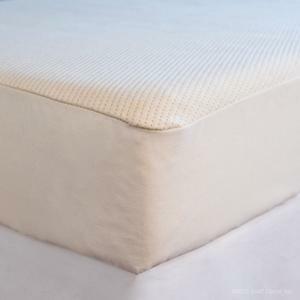 We highly recommend covering your mattress with our organic waterproof mattress pad. 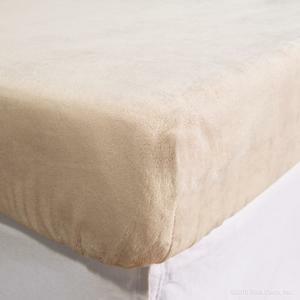 Not only is it hypo allergenic, but it has a 100% organic cotton surface finish. 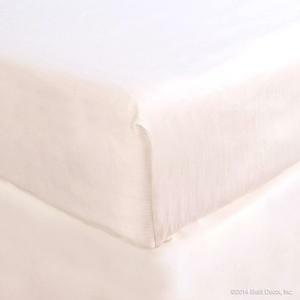 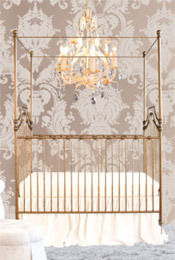 Bratt Décor also has beautiful oval sheets for crib and cradle.